Naturopathy (naturopathy) is a treatment method that uses natural means such as food, physical exercise, heat, air, water, light, and other physiological means. This healing method can be traced back to Hippocrates, considered the father of medicine, who said: 'the cure is natural, not a doctor.' 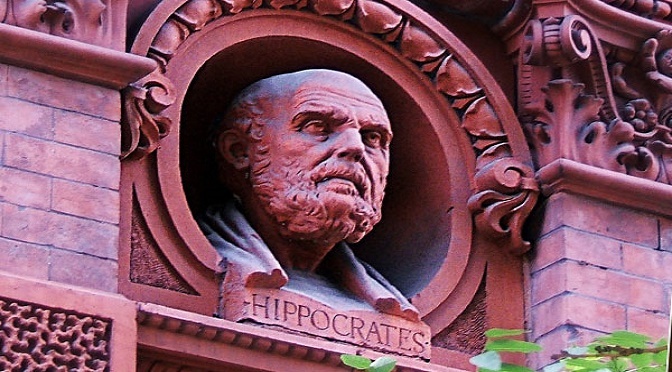 Hippocrates argued that the disease is caused by an imbalance in the body's natural factors such as water, air, and food. Naturopathy is known by various other names such as: Healing from Within, The New Science of Healing, Natural Methods, and Natural Healing. Some examples include naturopathic therapy eliminates stomach problems with fasting, consuming a balanced diet to maintain health, and utilize water as a method of healing. 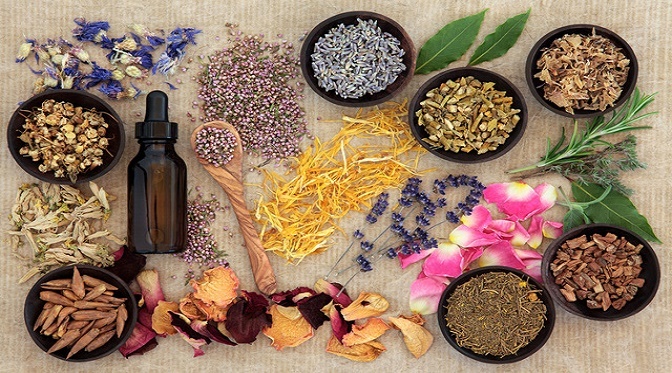 Actually naturopathy has its roots in a variety of healing practices and traditional medicine around the world, including traditional Chinese medicine and Ayurveda from India. Naturopathy has been applied in many parts of the world with a variety of different levels of acceptance. The modern form of naturopathy was initiated at the beginning of the 20th century which was intended as a method of holistic medicine. In naturopathy, the body's ability to heal you trying optimized. Instead of only treating the symptoms, the root cause of the disease should be treated. Treatment with toxic drugs and invasive procedures should be minimized. Naturopathy also pays attention to psychological factors, physical, and even spiritual patients to support treatment efforts. 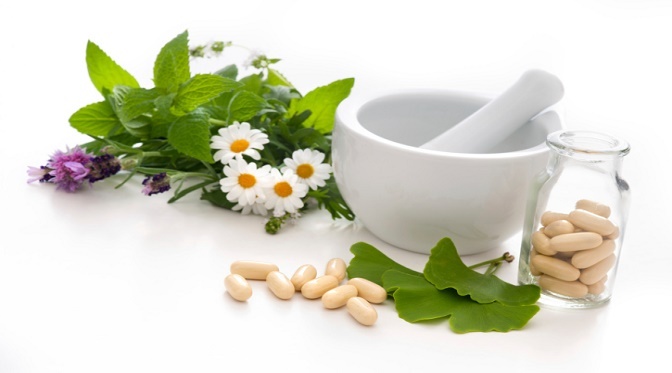 In order to treat patients, naturopathic practitioners can utilize various forms of alternative therapies such as herbal medicine, homeopathy, hydrotherapy, traditional medicine, spinal manipulation, exercise, and massage. Naturopathy can be used to treat a variety of patient conditions ranging from prevention to treatment of chronic diseases. Therefore, people can use naturopathy to allergies, bronchitis and colds, as well as for more serious diseases such as cancer, diabetes, and heart disease. Naturopathy is currently gaining popularity around the world because it is a healing method that is effective and safe. Of the various factors, what food was eaten or not eaten considered to be the cause of various diseases. However, not all parties could accept as a naturopathic healing methods tested. 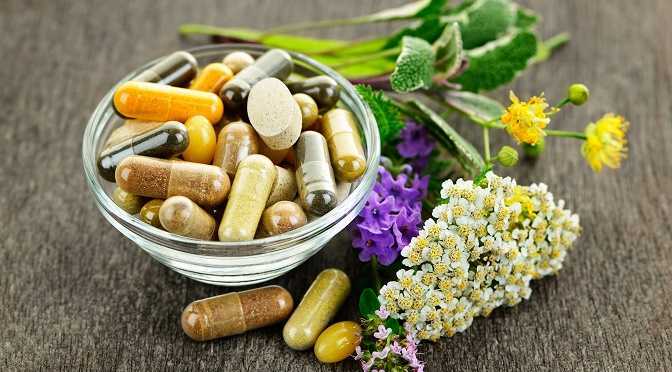 Most of the medical community have expressed concern that naturopathy (naturopathy) could harm the patient if used to replace modern medical procedures are tested and scientifically. Naturopathic organism is a therapy based on the principle of self will always find the best solution in terms of the health. Diseases, a number of external factors come to overturn the balance of the organism. According to the method, if possible eliminate these factors become again a healthy self-healing power. Natural Hygiene - clean air and water for the body to stay healthy, exercise regularly and are in need of fresh food. 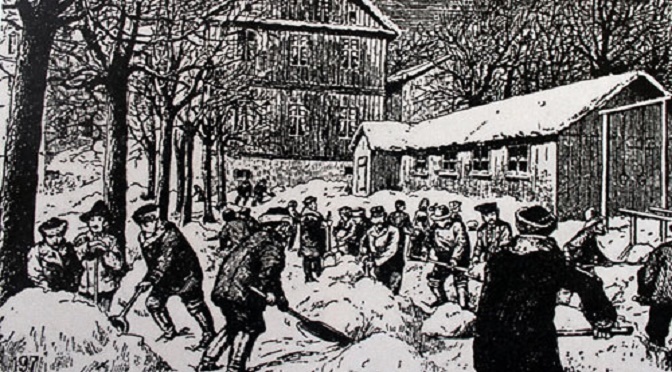 In the 1890s these ideas came to America, where he founded the first naturopathic school. Naturopathic principles, the body's self-healing ability argues that tells the symptoms that the body is self-correcting enterprise and should not be suppressed. Treatment should not worse damage and must be arranged according to the person rather than the disease. The main goal of treatment is to educate patients to pay attention to their health. 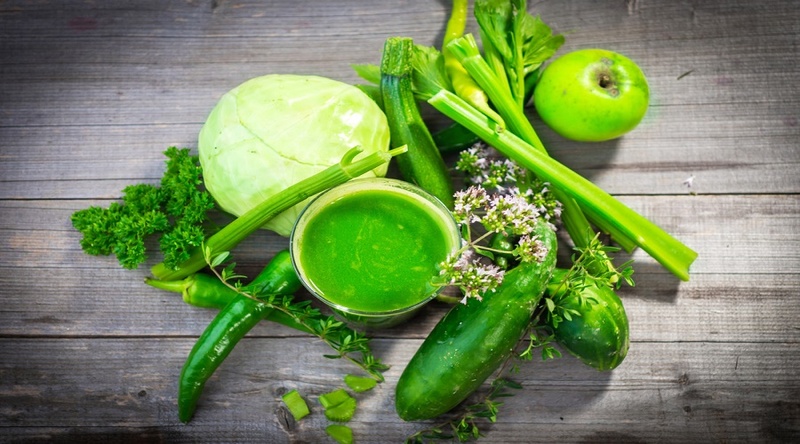 Naturopathic disease is a naturally occurring state when an organism to function as required, and their goal is to uncover the best ways to fight it. To win back your health, your body uses various therapies to support their own natural healing powers. According to naturopathy, basic requirements for good health, clean air, clean water, light exercise, relaxation and a good diet. Diseases caused by chemical, mechanical or psychological. The body shape rather than dealing directly with a naturopath therapy will be to strengthen the natural defense mechanisms of complaints. See through a naturopath and nutritional therapy, hydrotherapy treatment at the beginning of the possible income. Nutritional therapy to keep fasting, special diets, drink boiled covers that allow the elimination of certain foods and the body to rest and poisons out together. These measures are temporary, but long-term changes in your diet are also advisable. Additional nutrients and herbal or homeopathic remedies may be advised. Hydrotherapy in a hot - cold bath, there are spa treatments. Herbal compress for stimulating circulation and lymphatic system, such as the rubbing method is applied to dry skin. Naturopathic on, osteopathy, massage therapy and Alexander Technique treat problems using treatments such as physical and movement. Special soft tissue techniques can relieve muscle tension; they are experienced in freedom of movement in any part of the body with joint issues. They can recommend exercises to apply to the patient at home. 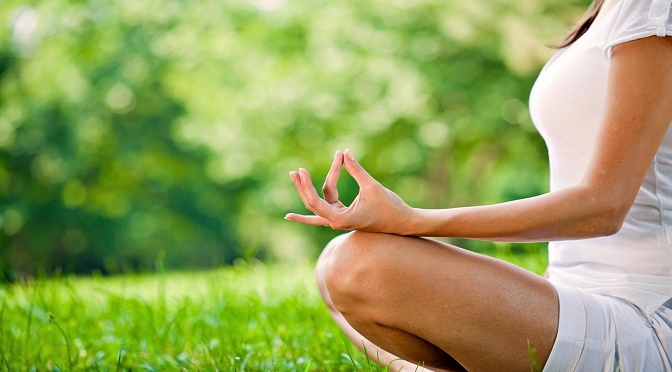 To help your psychological state can teach relaxation, meditation and breathing exercises can use. Naturopathic age and whatever the complaint may be useful for everyone, and can also be used as a preventative. Chronic fatigue syndrome, allergies, hay fever, asthma, migraines and headaches are often used as state. Naturopathic diagnosis is blood pressure measurement, blood and urine tests, such as medical techniques and iridology known as respiratory tests (examination of the iris) use alternative techniques. 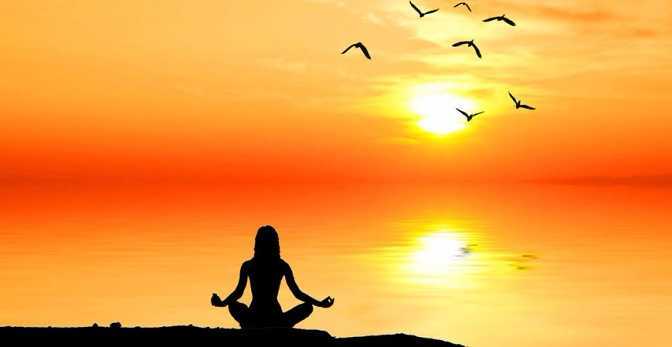 Also, they like all the practitioners of alternative medicine, know your detailed medical history, you will want to understand your mental state that exists with depth look at your lifestyle. During treatment, your symptoms temporarily worsen a “healing crisis “can spend. 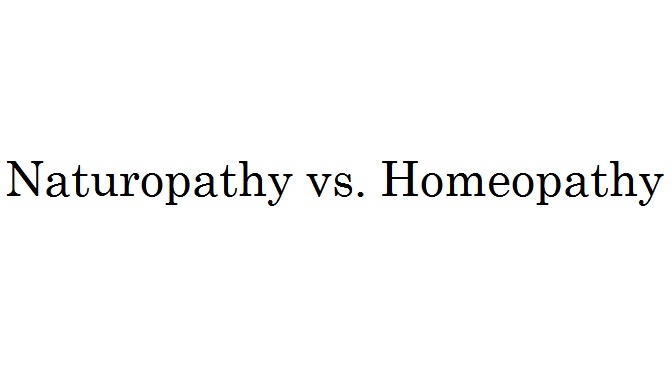 This is a good sign in terms of Naturopathic; because it shows that the treatment worked.